Life on Earth is vast and diverse with millions of species still undiscovered. Among all of this diversity are fossils that expand upon the diversity of the past and add to the many ways that life could thrive and grow on our planet. It is estimated that over 99% of species have gone extinct as a result of climate changes, mass extinction events, and the inability to survive in general. Despite this loss, life has thrived on Earth and one of our biggest questions today is whether there is life beyond our planet. Researchers believe that Mars might have held life on it millions of years ago before its atmosphere weakened to become inhospitable. They believed that Mars might have had an ocean and land masses filled with life because the surface of the planet shows signs of having had water running through it. Even now, scientists believe that life could potentially propagate at the poles of the planet, which are composed of ice. Because water is such a crucial aspect of life as we know it, researchers look for any indication of a celestial body having water in the past or present. That is one of the reasons that Europa, a moon of Jupiter, intrigues many scientists. Europa has a thick layer of ice, made of water, that covers the surface of the moon. Based on the information that we have collected, Scientists believe that Europa might have a liquid ocean beneath the icy surface. The tension that is created between Europa and Jupiter could be sufficient to warm the water and keep it from freezing. If the molecular components of life are present in the water, it is possible for life to develop and survive in this submerged ocean. While life in our solar system is still a mystery to us, life beyond is truly unknown. Every day we are looking across our galaxy and discovering many different planetary bodies, some of which are similar to Earth in different ways. Researchers hope that one of these Earth-like planets could be habitable or harbor some form of life as we know it. With the hope that there might be advanced life in our galaxy, researchers have been sending out and collecting all sorts of signals hoping and waiting for a response. The Sonar organization created the Sonar Calling GJ273b project in hopes of sending music and scientific information to the planet GJ 273b as part of a science-art collaboration to celebrate humanity and the extraterrestrial. The star, GJ 273, is a red dwarf that is 12.4 light years from Earth. The planet is a super-Earth because it is almost three times the size of Earth and it is within the habitable zone of the star. This means that it is highly possible for it to contain life. With the aid of METI International and The Institute of Space Studies of Catalonia, the organization used European Incoherent SCATter Scientific Association (EISCAT) antenna to send their message in October 2017. The message is expected to arrive at its destination on November 3rd, 2030. During this time, they will be tracking the message as it moves past different celestial bodies. This is not the first time that we have sent messages into space in hopes of a response. This particular project hopes to shorten the time it takes to send messages and as we get better technologies we may even be able to send messages faster. The main thing that everyone is focusing on is whether we will get a response because we have never had any response before. 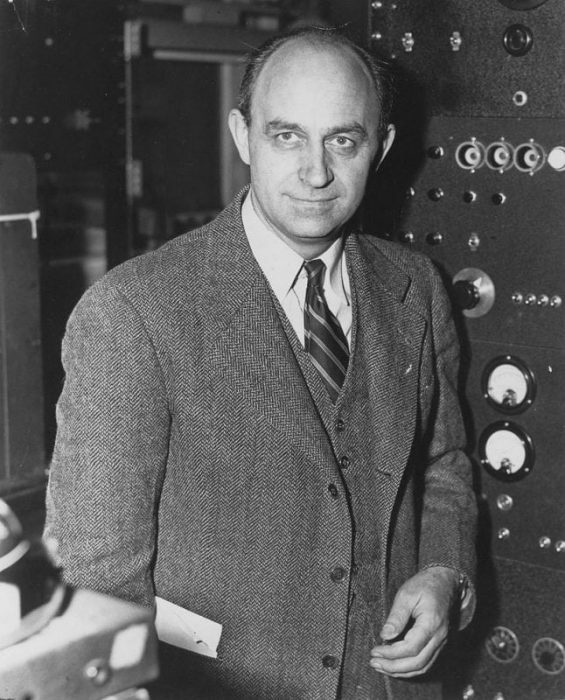 Enrico Fermi was a world-renowned physicist who built the world’s first nuclear reactor. His contributions to science and the world have led him to be seen as the architect of nuclear energy and the atomic bomb because he was involved with the Manhattan Project. He had success in numerous projects, both theoretical and experimental. While he worked to expand the human understanding of physics, he was frustrated by one of science’s big contradictions: where were all the aliens? Fermi strongly believed that there must be extraterrestrial life beyond Earth because the science supported it. Yet, there was no evidence to suggests that there was life in our galaxy and there is still no evidence. These two features, the science that suggests life and the lack of evidence, form the basis of Fermi’s Paradox. There is four basis of the science that supports the idea of life beyond Earth. The first is that there are billions of stars in our galaxy that are similar in size to the sun and many of them are much older than the sun or Earth. Among these stars, there are probably many Earth-like planets and some might have developed intelligent life like ours did. 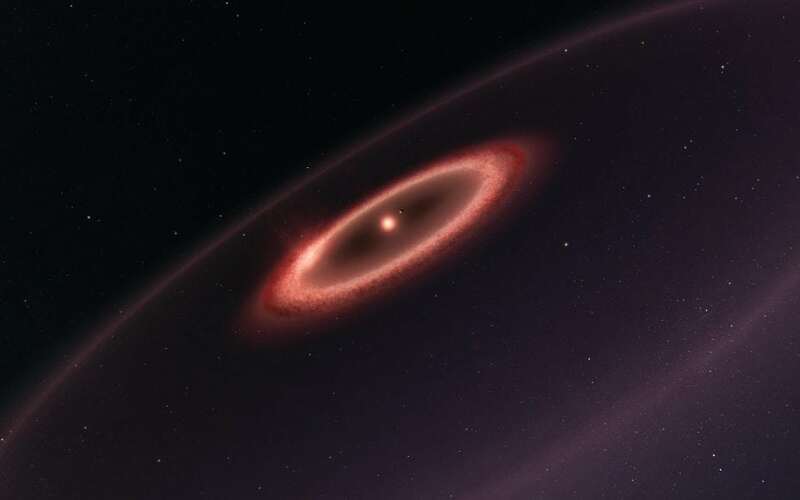 Since many of the stars are older, their Earth-like planets would also be older. This brings us to the third basis which holds that the intelligent life forms might have developed interstellar travel, which we are slowly doing now. Finally, even at a slow pace of exploration at interstellar speeds, it would only take millions of years to explore our galaxy. This means that for any life that developed and had the time to explore the galaxy, we should have met them by now. Despite this basis, we have no contact with aliens. There are many reasons why we have no contact with aliens. One of the obvious is that there are no aliens and we are simply alone in the galaxy. This is unlikely, given the strong probability that there may be life in the galaxy even it if is not advanced life. This could be one of the other reasons as well: life simply has not advanced enough to produce an interstellar species. Or perhaps life is rarer than we thought so they simply have not found us as we have not found them. Maybe, there is a natural extinction phenomenon that prevents life from developing past a certain point. The Sonar organization sent their signal to test the zoo hypothesis, which states that advanced life is closer than we know and are simply observing us like we observe zoo animals.